Kalanchoe tubiflora, often called “mother of millions” or chandelier plant, is a simple plant whose beauty comes from its many, many buds. This plant is near and dear to my heart as it is the plant that started me on the path to succulent addiction. Indeed, this is a great plant for beginners and veterans alike as it requires minimal upkeep and propagates itself! Mature plants produce several buds on the end of each leaf. Each bud grows tiny rootlets and falls off the mother at the slightest disturbance. They then root themselves wherever they find purchase (often right beneath their mother). With their propensity to reproduce quickly and their (let’s be frank) not overwhelmingly attractive looks, poorly managed tubiflora can be construed as weeds. Pay no heed to the haters! Tubiflora is an excellent mid-ground plant. It shines in arrangements with other, more vivacious succulents. 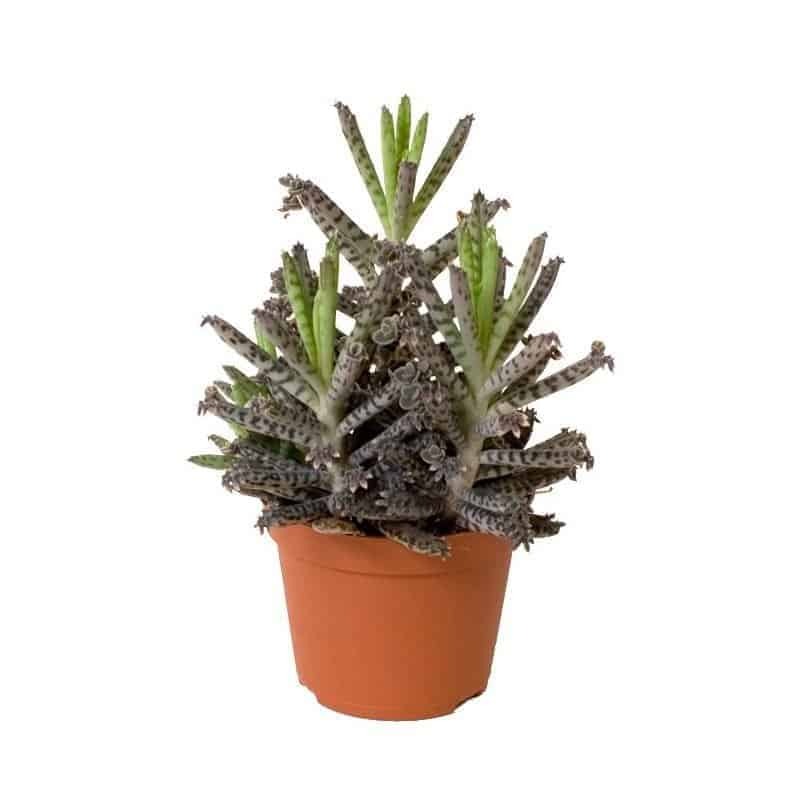 It thrives in crowded conditions (which is often the natural state of Kalanchoes). The plant grows very well on both windowsills or planted outside, assuming you live in a warm, dry climate. Its greatest strength, though, is its incredible powers of self-propagation. It requires literally no effort on your part to produce dozens of new succulents. I often replant them in small pots and give them away as gifts. As with all succulents – drainage is key! Ensure the soil you use is appropriately composed to reduce water retention. Water the tubiflora no more than once a week. Usually, though, you will water it less often. If it appears to be stressed, and you don’t know why, it is probably over-watering. Don’t allow the soil to remain wet for extended periods of time. 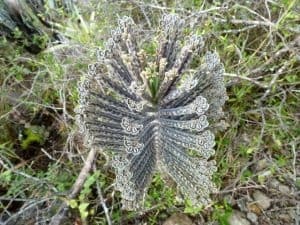 Kalanchoe are among those species of succulent that seem to do better with less attention, and even if you mess up, they are certain to have lots of babies from which you can try again. Tubiflora are adaptable in terms of light requirements. They grow quickly in bright sunlight, but can tolerate lower-light conditions such as windowsills. Ideally, grow your succulents in a pot which you move outside during the growing season and bring in during the winter. You may notice increased spotting or darker leaves if left outside. This is normal, but make sure it is not sunburn (a few tips are mentioned here). This plant makes it easy for you – just wait. 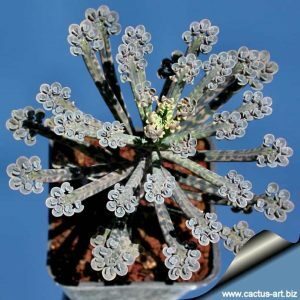 Many Kalanchoe, and tubiflora in particular, reproduce asexually via budding. Buds, or miniature clones of the parent, form on the ends of the leaves. These plantlets fall off their mother when mature. They easily root and grow in even the most adverse conditions. The buds can easily be stripped from the plant when mature to place in a grow pan, or you can gather the babies from around their mother after they have rooted. Most Kalanchoe species flower during the winter. This can be simulated by decreasing sunlight and reducing watering for a couple months. 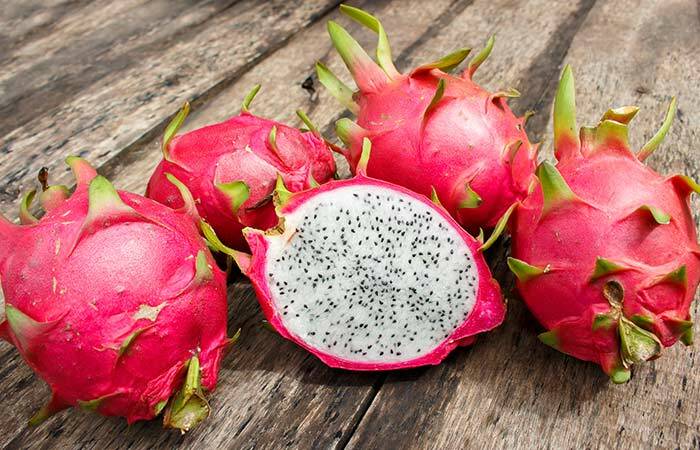 This is mostly for ornamental effect as growing succulents from seeds is difficult and this plant is no exception. Unfortunately, this plant can’t be propagated via leaf cuttings, but that shouldn’t be a problem. There will never be a shortage of Kalanchoe buds. Most people will gladly give them away for free. Fantastic – I am so jazzed to locate this article! I just recently bought this little gem as an unnamed variety of “succulent”. The soft plum cast to it went beautifully with an echeveria chroma I had. But I wanted to know what the plant was… Kalanchoe tubiflora! I am looking forward to the many (many) babies! You won’t have long to wait!